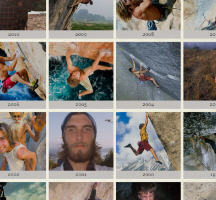 In the 2007 movie King Lines Chris Sharma said something to the effect of having only 4 more fall climbing seasons until he turned 30. The line stuck with me ever since I heard it, and in some ways it motivated me to try to get the most out of my time. Somehow it’s already 2011 and those four fall climbing seasons referenced by Sharma in King Lines evaporated in seemingly no time at all. 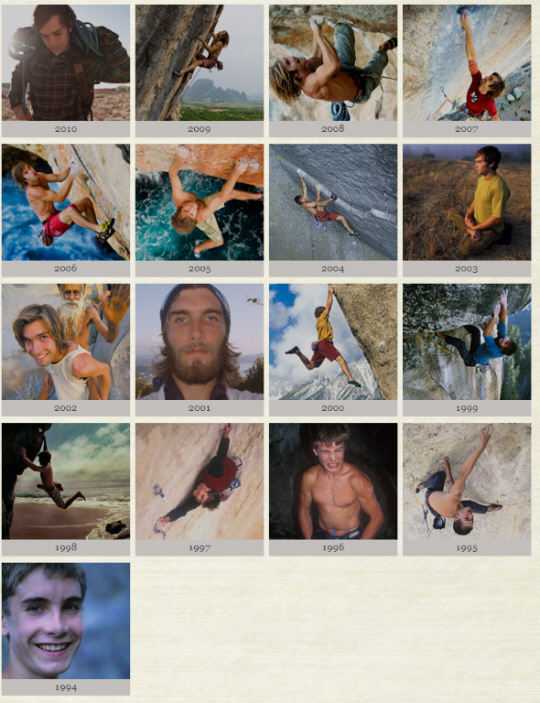 Unfortunately for me I didn’t get nearly as much done as I wanted to over the past 4 years, but Sharma seized on this time to establish some of the hardest routes in the world. Climbing has been the window through which I’ve viewed the world over the past 17 years. The rich experiences of traveling the globe in search of awe inspiring climbs has helped me to grow as an athlete and as a person. I am so grateful for the people who have opened my eyes to this incredible activity and for the good fortune that I’ve had along the way. Cool stuff, I’m sure we’ll be treated to even more insanity in the years to come. Seems Prana is still adding more media to this. Lot of cool stuff. Leave a Reply to Dylan Click here to cancel reply.